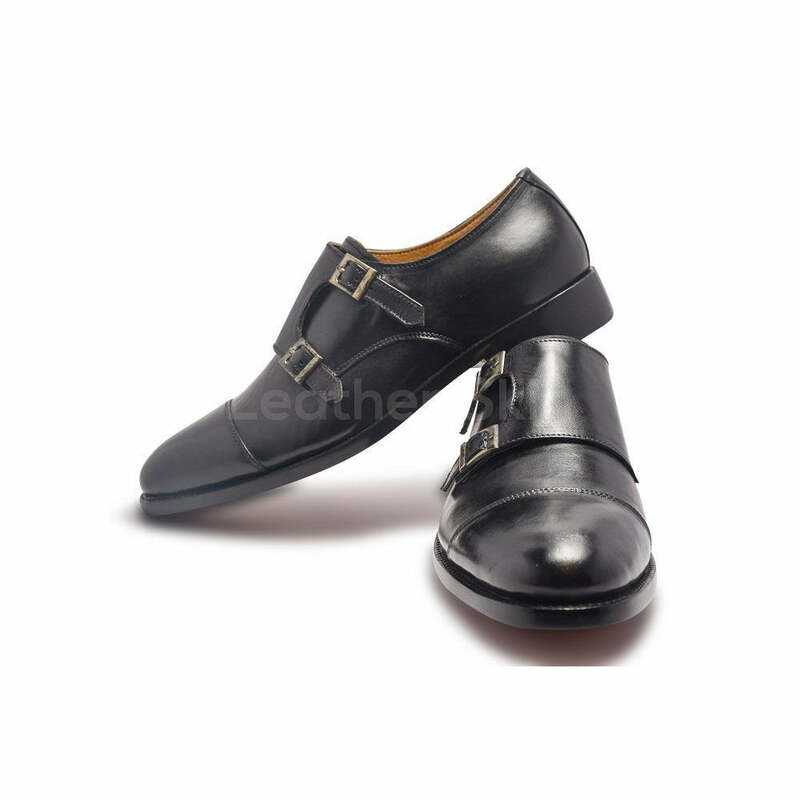 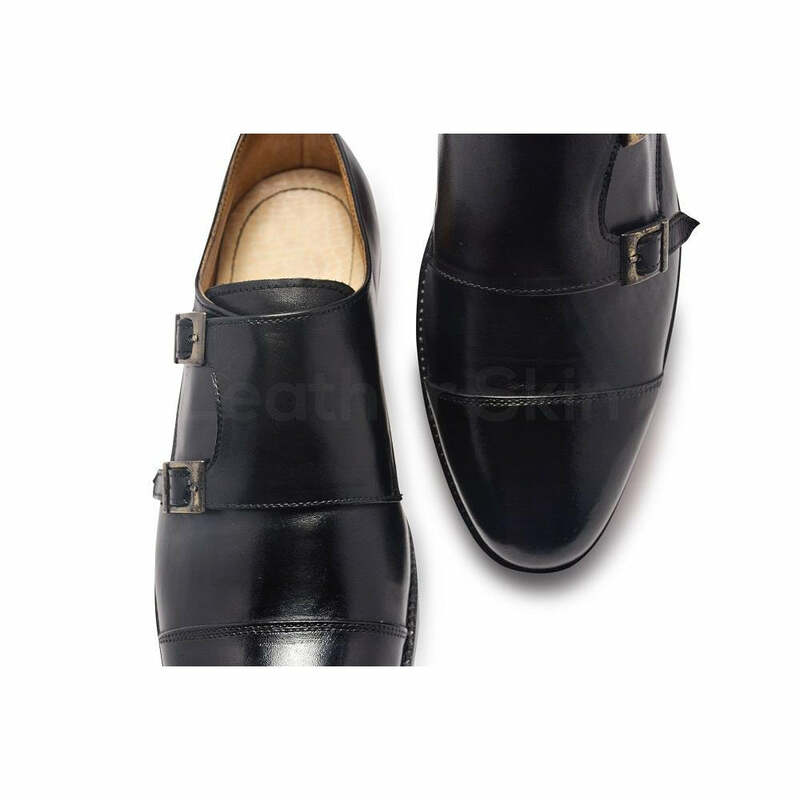 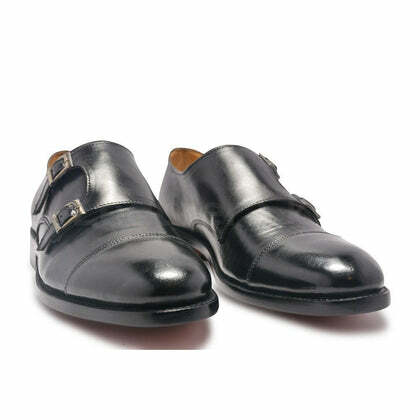 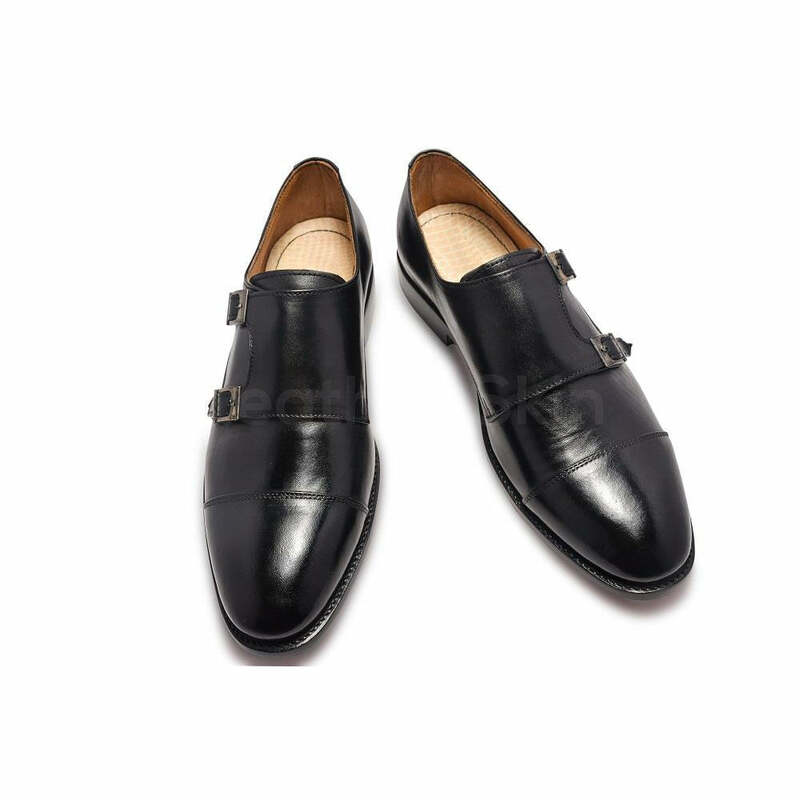 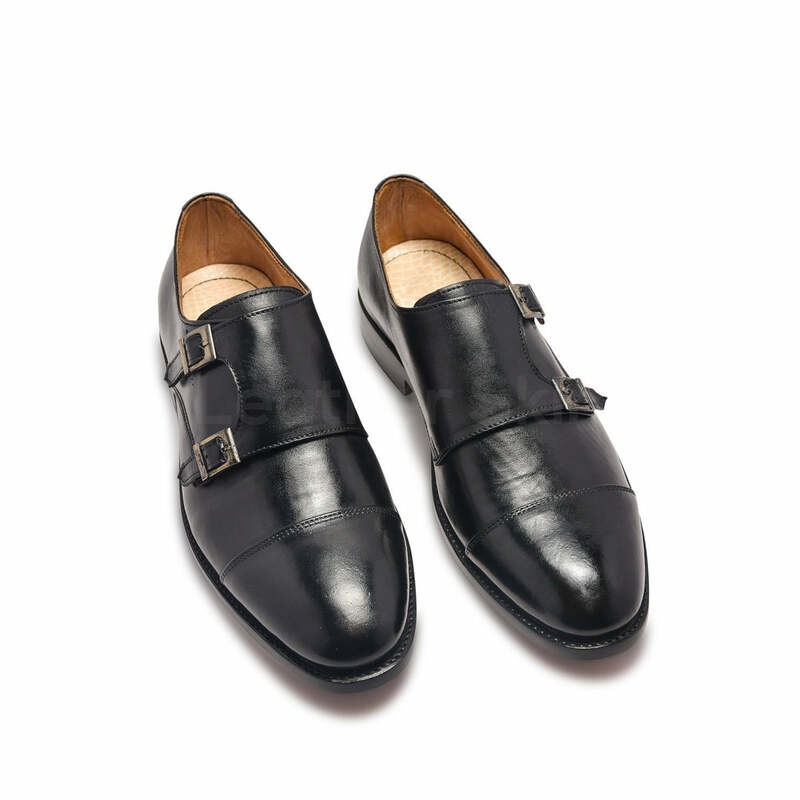 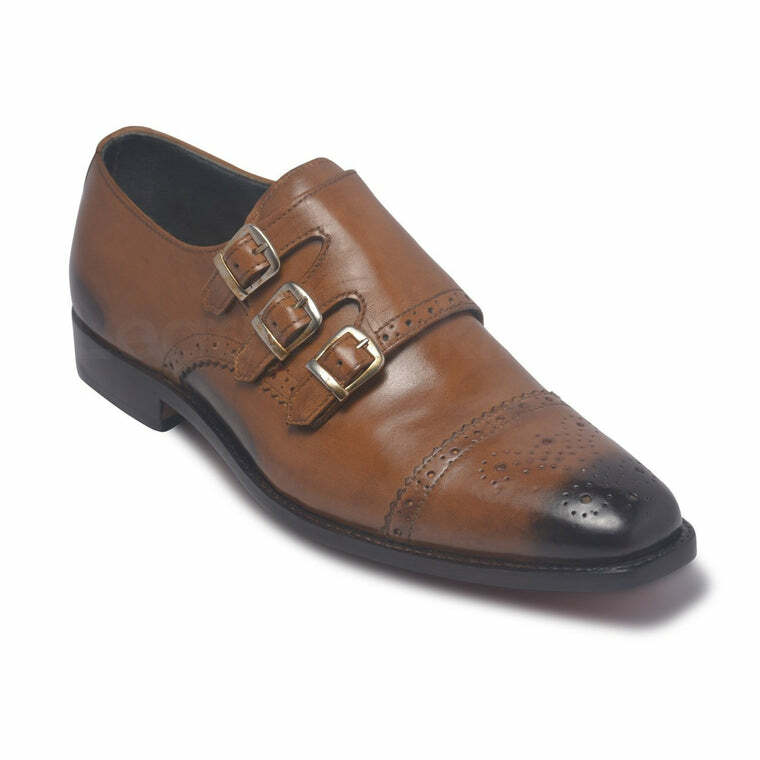 Monk strap shoes, as the name suggests, are the shoes not having laces but belt-buckle straps for closure design. 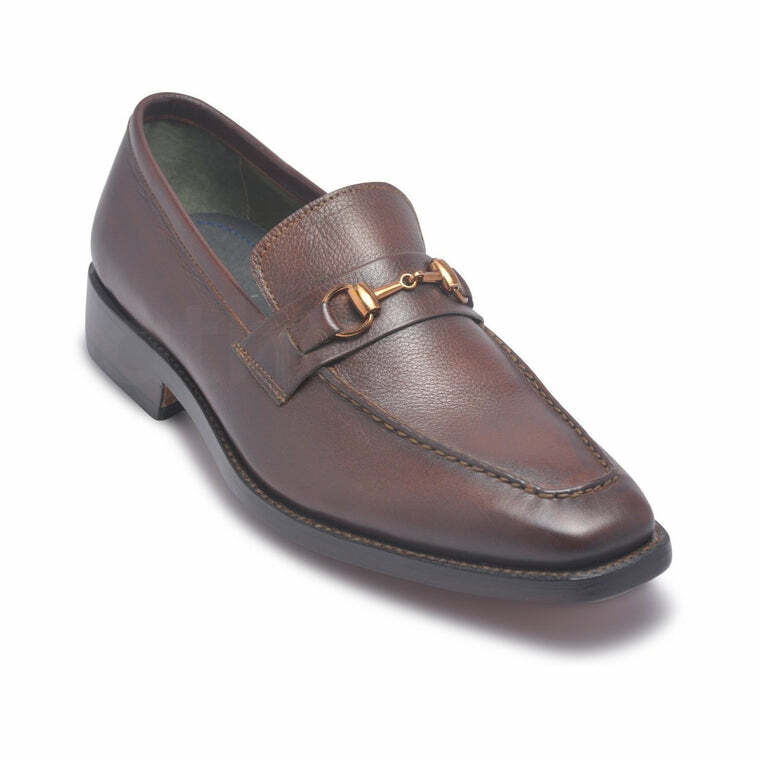 They are formal shoes with a touch of uniqueness. 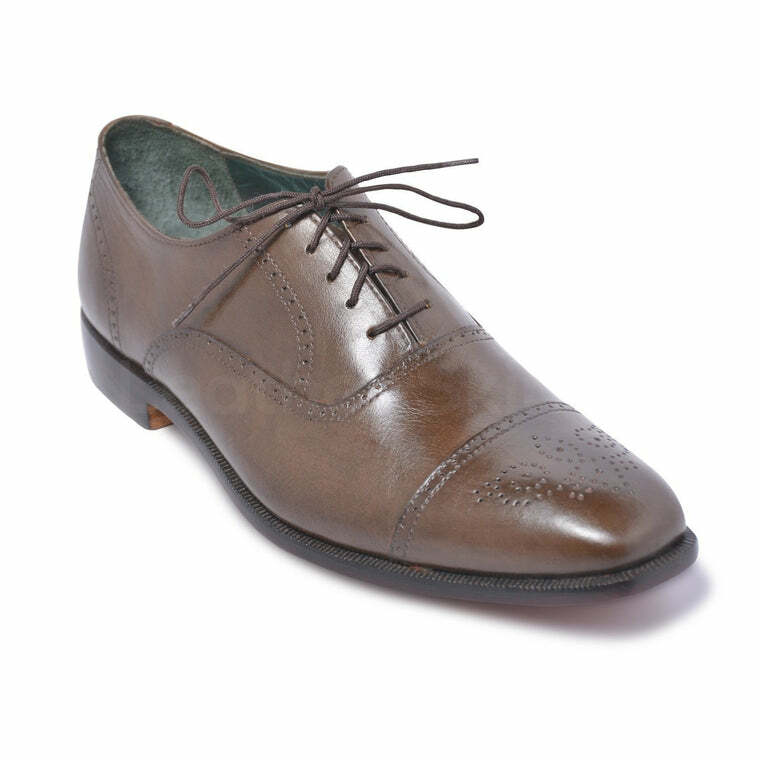 Versatility is one of the best features of these shoes. Due to their unique look, they can be used as formal shoes while also having a semi-casual feel. 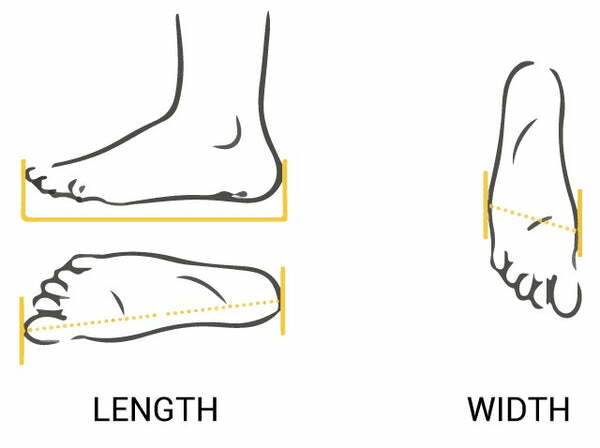 They easily fit into due to the slip-on design. 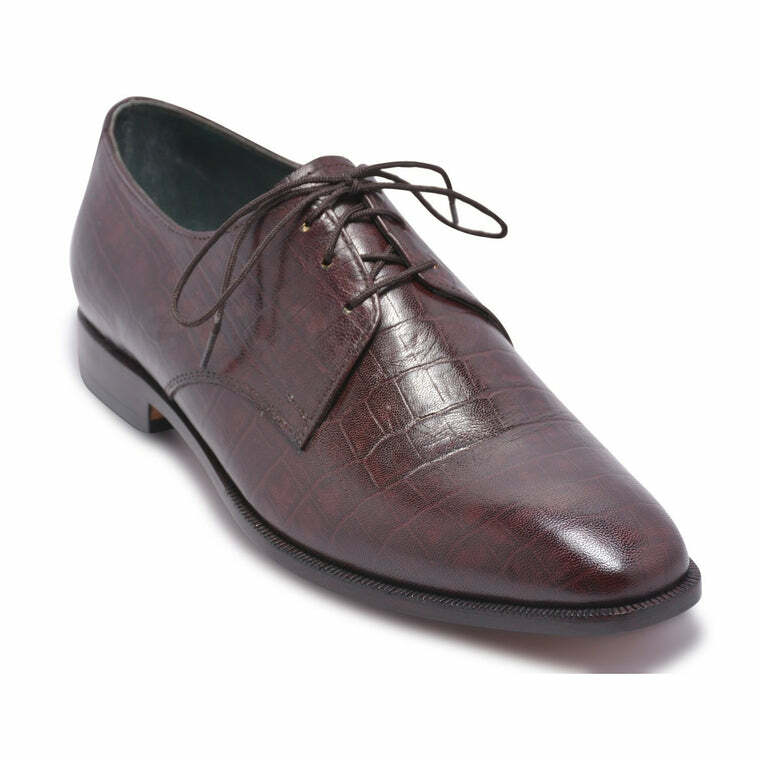 The absence of laces gives these shoes an unmatched feel.